Citizens who want to know more about the actions of local, county and state government can easily access public notices free of charge, 24 hours a day, in one convenient location. At no charge, find details regarding foreclosures, advertisement for bids, or details about other government, business and judicial activities that are legally required to be published in the newspapers, or sign up for a Smart Search subscription to receive automatic search results daily for specific notices at a low monthly rate. 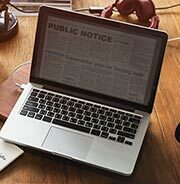 AlabamaPublicNotices.com receives uploaded public notices daily from newspapers in Alabama regarding foreclosures, hearings, advertisement for bids, financial reports, ordinances and other government activities that are searchable by newspaper, county and/or keywords. This is a combined effort by the Alabama Press Association and the newspapers of Alabama to provide additional access to important notices published statewide that could affect you. 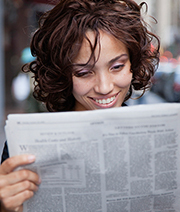 The public notices that appear on this website are available to AlabamaPublicNotices.com users at no charge and were originally published in Alabama newspapers, the trusted source for all community information. For a low monthly fee, email notification is an option for those who routinely search public notices, need to save search criteria, print multiple notices simultaneously, or receive automatic search results daily. Our new site includes better search options for public notices published in Alabama newspapers and a more advanced Smart Search subscription option. 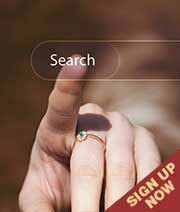 For assistance using the website and searching the database, click Help at the top.